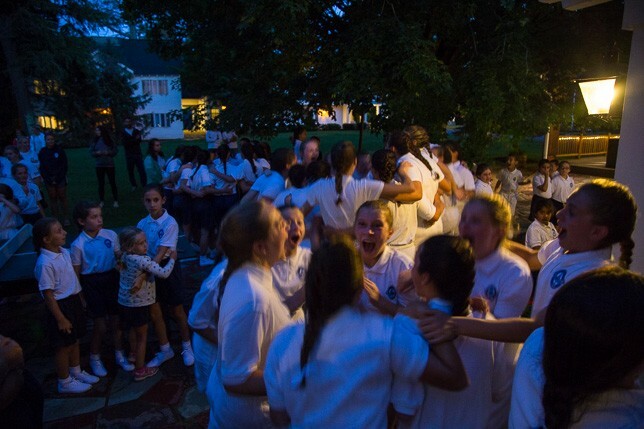 After a long summer of team competition filled with amazing moments from the Scavenger Hunt to last night’s White victory in Team Sing, we are so proud of both our teams. The superb leadership and impressive effort we truly inspiring to us all. In every good contest there is a victor and this year it is … Blue.